Ah, a little vacation goes a long way. 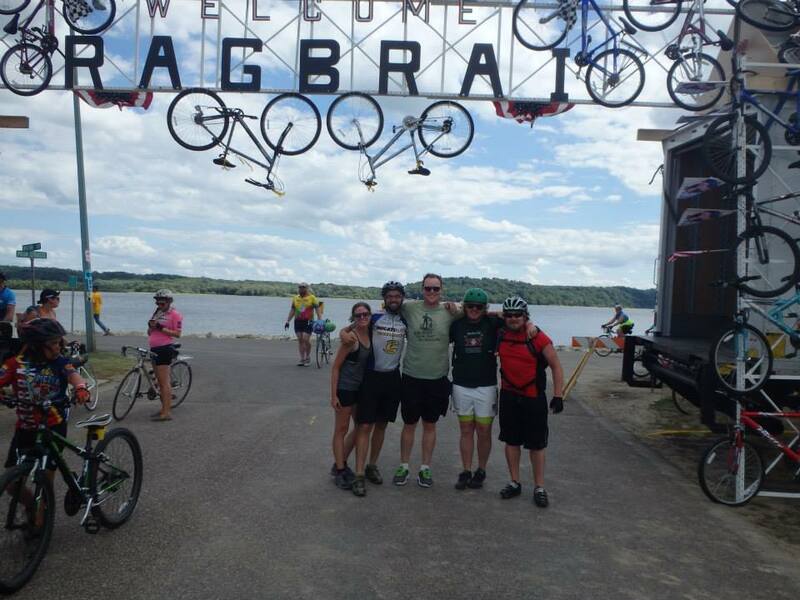 My buddy Craig, girlfriend Miranda and I just returned from riding 475 miles across Iowa with RAGBRAI 2011. Nothing to do all day but ride to the next beer garden, 60-some miles down the road. Needless to say, we’re already making big plans for next year. 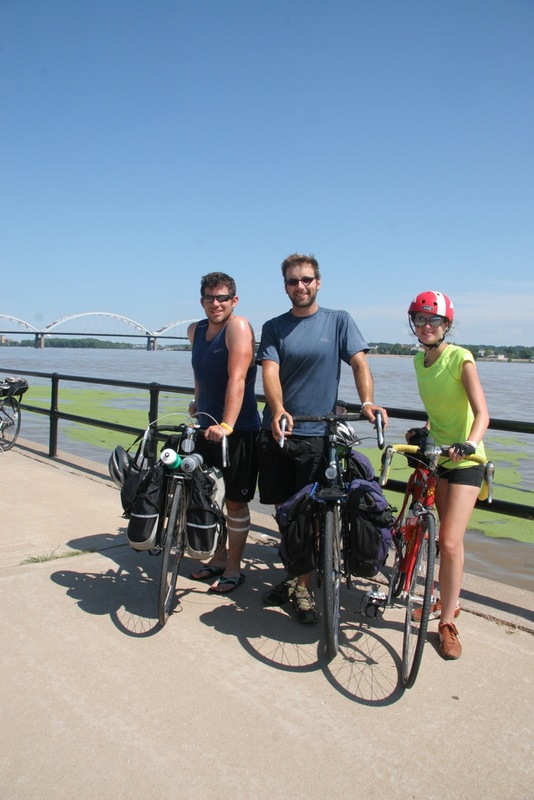 Here we are with the Mississppi River at our final destination in Davenport, IA. With the ride behind us, it’s time to return to the real world, but there’s still plenty to be excited about. 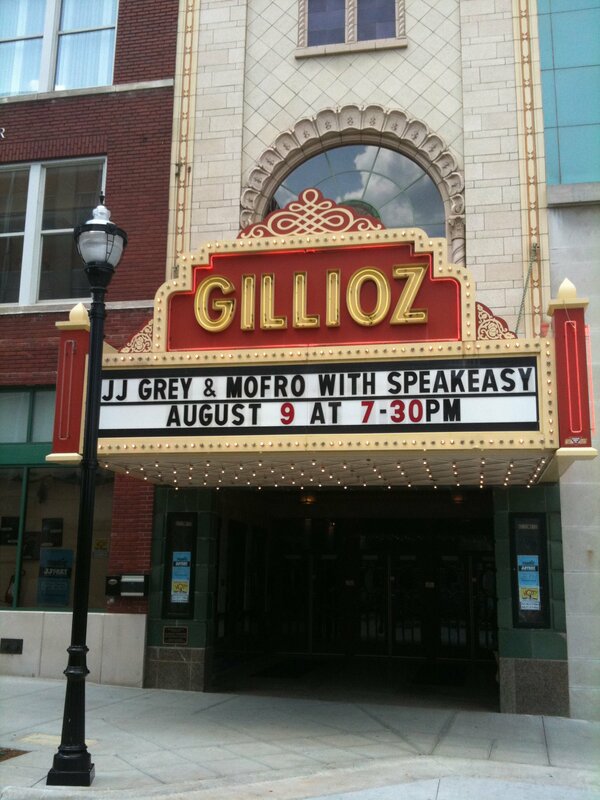 Next Tuesday, August 9th, the Gillioz Theatre is playing host to JJ Grey & Mofro. I saw these guys for the first time earlier this summer at Wakarusa in Ozark, AR, and must say out of all the bands at the festival, they put on one of the most memorable performances. Tickets are on sale now for only $20. Order them online at the Gillioz website. Opening the show are Springfield locals, Speakeasy, who will be sure to get the theatre warmed up for an unforgettable night of feel-good entertainment.